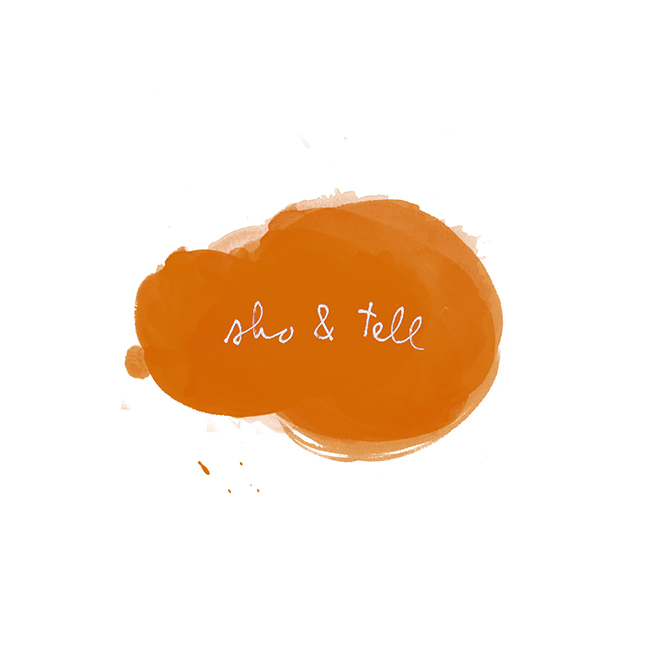 sho and tell: Tweets, Tunes, Telegrams. -Speaking of beauty products, this is one of my favorites. -"What I Won't Tell You About My Ballet Dancing Son."